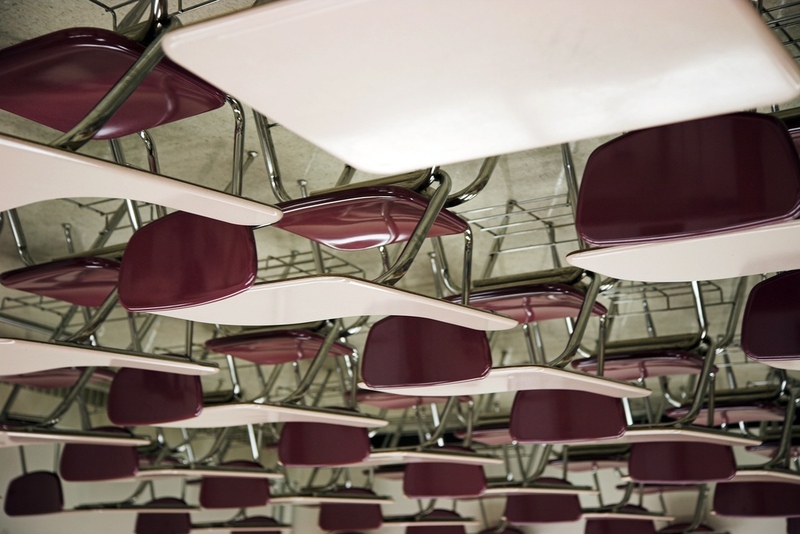 "Flipping the classroom" is a very hot topic in education these days. The topic appears in journals, websites, blogs and just about all education based literature. The basic model requires students to review content/materials for homework and then apply what they learned during class. Most references to the flipped learning model discuss students watching video taped lectures or lessons for homework. The idea is that the process of transferring information to students is automated. During class time the students are provided opportunities to apply what they learned, receive individualized or collaborative assistance and to move forward at a more individualized pace. The "flipped model" really isn't new. It has existed in english and social studies classrooms for quite some time. Students have been assigned readings for homework. The expectation during class time would be either a discussion regarding the readings, or a written assignment or project that requires the requisite knowledge obtained from the readings. This model allows for more higher order learning experiences. It also provides an opportunity for teachers to assess student understanding immediately and provide targeted remediation. Traditionally mathematics and science courses have not embraced this model of delivery. The flipped model provides an opportunity for teachers of these subject areas to differentiate the delivery of their content by individualizing the experience. Whole group, class lectures may be replaced with short video tutorials that are followed up in class with activities that apply what was learned and provide formative assessments for teachers. The advantages of the flipped model have been cited in numerous publications so I won't include them all here. 2. Reflection and Active Learning: Consider creating reflection questions or guided questions for students to consider when reviewing recorded content. 3. Formative Assessment: Consider starting classes with a short assessment, possibly using student response systems (other options include cell phones or Moodle quizes), to receive immediate feedback regarding the students comprehension of material or if they did actually review the videos. 4. Structure: Many teachers who start a flipped classroom model spend a majority of their time planning and implementing the development of video tutorials and not on designing the experience in the classroom. How will your classroom look? What design aspects will you consider? How will you facilitate and evaluate the student experience? 5. Informing Parents and Students: This shift in instructional delivery requires thorough communication to parents and students. Identify the benefits of this method and how you will provide each student what they need to be successful. 6. There is a time and a place for face to face direct, explicit instruction: Not all lessons should be flipped. Not all students benefit from this method of delivery. Know your students and your content and decide where flipped learning fits best.